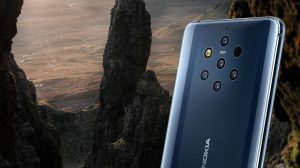 The Nokia 8.1 (and its Chinese broker, X7) supports a limited number of LTE and WCDMA bands. So, while the phone will work fine in the country of sale, it might not work well when brought into another country. 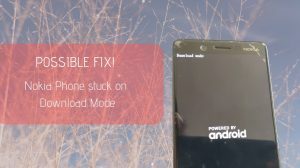 If you are moving to another country with your Nokia 8.1, then it is a good idea to compare the bands and ensure that the phone will function there. Similarly, if you are importing a Nokia 8.1 (or the Nokia X7), then you should ensure that the phone supports your country’s operators. Here’s a list of some of the variants of Nokia 8.1 and the LTE bands supported. The data is sourced from various places. Please double check with the seller regarding supported bands before making the purchase. 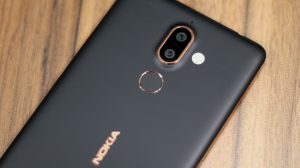 Nokia X7 (TA-1131) includes all storage and RAM variants.